WhatsApp users who want to ignore certain people on the app without being rude to them will soon find this new setting useful. 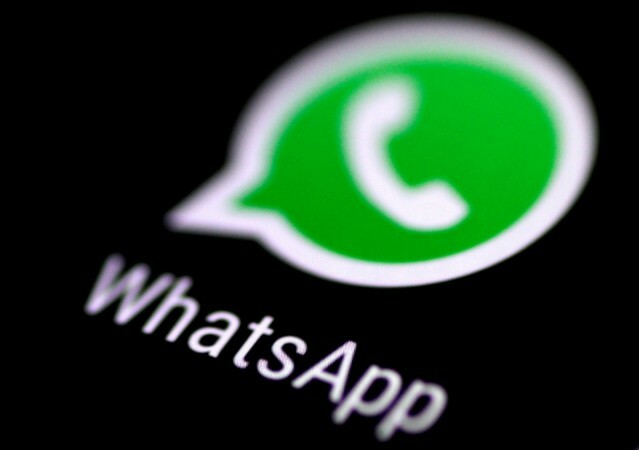 Govt's bid to control whatsapp! WhatsApp might be the best communication app today, but it is also the source of fake news and annoying messages. 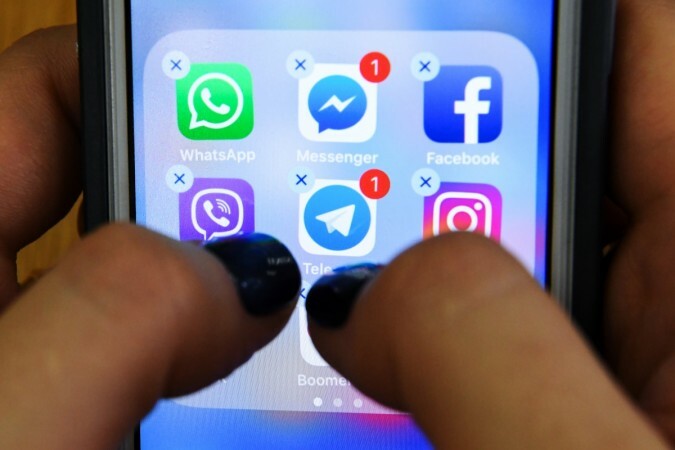 While the world's largest messaging app is working tirelessly to combat fake news on its platform, it is also working on a new feature that will give users a break from those annoying chats – be it from a certain someone or a group. A new WhatsApp Beta version 2.19.101 has been spotted in testing, revealing new features that make users' worthwhile. The Facebook-owned messaging app is testing a new setting called "Ignore archived chats" in the latest build, which allows users to ignore archived chats. According to WABetaInfo, the new feature is a renamed version of Vacation Mode, which was under testing in last October. There's currently no word on when the new feature will be rolled out to the masses, but we can expect it to happen as soon as the testing completes. WhatsApp users can archive chats, but they get automatically unmuted when a new message on the same chat arrives. This can be a bit of inconvenience, but users could mute chats to prevent frequent notifications from an unwanted user or a group. With the new option to ignore archived chats, archived chats won't be unarchived with the arrival of a new message. Users could use the mute option, but archive works better in cases when you do not want to see new messages as soon as you open the app. In addition to the new setting, WhatsApp users will also get a new Archived cell in the main chat window. Users can access the Archived cell from the drop-down menu of the chat window. WhatsApp users have received several features recently and are going to get many more. After allowing users to block frequently forwarded messages, an option to decline group chat invites and more, WhatsApp users can expect support for iPad and long-overdue dark mode. Which feature are you excited to see in WhatsApp? Let us know in the comments below.